In today's era, who wouldn't want to have top notch brands in their wardrobe? Wearing a brand has become a prevailing trend among people. They would prefer to spend thousands for just a 2 inch name tag and superior quality products than spending much less for a non-branded mediocre quality product. Clearly brands hold much importance in people's lives. People usually are influenced by the brands because they think that their image is reflected by the image of brand they wear or use. They are easily influenced by the imaginary lifestyle shown in the advertisements and crave to experience the same. 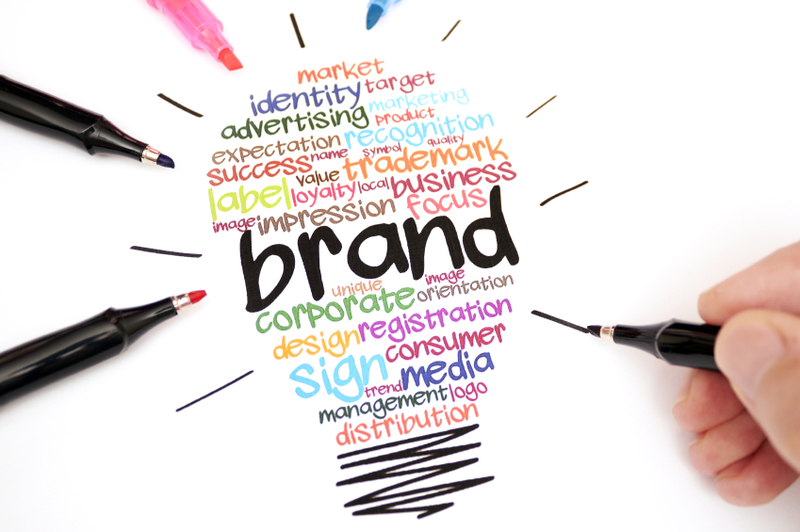 Brand's packaging, outlook, reputation and advertising definitely plays a crucial role in leaving an alluring impact on the consumers that keep them glued to these brands. For instance, the toothpaste doesn't really exhale romance that attracts the girl you've just met, as they show in the "advertisements" or the soap with a lovely packing doesn't really guarantee to be as good in quality. They are just meant to grab the attention of consumers such that they get manipulated and convinced in buying these products for the sake of experiencing same kind of happiness as shown in the advertisements. Consumers are vulnerable to the attractive advertisements of brands and ambassadors of respective brands. There may be many consumers who are buying certain products just because their favorite celebrity promotes it on the television. Brands surely sway customers in making buying decisions. The extent of impact that each brand leaves in the consumer's mind doesn't depend on consumer but upon the brand's branding strategies. Studies have shown that people in our country prefer international brands than the local brands because they feel that these brands perhaps are of better social status because they are more established and trusted among millions. They are the exotic ones, so considered to be better in quality. While the Indian ones are not considered to be the so called "luxury brands". However, the Indian market is growing swiftly both in quality and variety. They are many Indian brands that give tough competition to the foreign ones such as Lakme, Micromax, Louis Phillipe, Airtel, Infosys, ITC, etc. There is no such significant difference in quality that exists between the foreign brands and the domestic ones but still their credibility is perceived in different levels. The main focus should be on promoting more of the Indian brands in our country to establish a better brand image of such brands and persuade consumers to buy domestic products instead of the international ones. Since there's a direct connection of brand image and credibility to its advertisement so much improvement is required to grab more attention of people towards such brands by making them look more luxurious and of high standards. Social media and celebrities can create a great impact by motivating and publicizing the use of these brands.